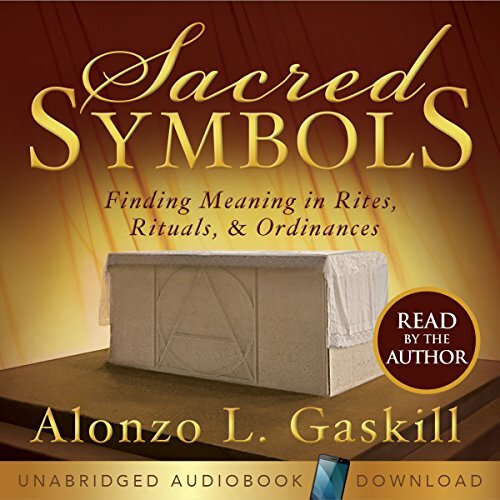 Showing results by author "Alonzo L. Gaskill"
By divine design, rites, rituals, and ordinances are filled with symbolic meaning intended to help us better understand God’s Plan. If we do not understand the symbols, we cannot fully understand our covenants. In this new book, author Alonzo L. Gaskill presents divers ancient and modern rituals which are illustrative of symbols and practices Latter-day Saints may recognize. The ordinances of the Gospel are both the vehicle by which we make covenants and also a means by which God seeks to teach us. This truly unique book will guide you to a richer understanding of, and appreciation for, what you hold sacred.